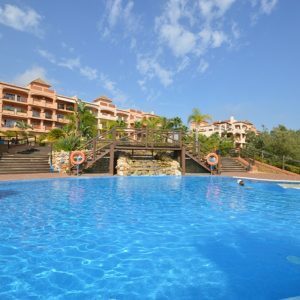 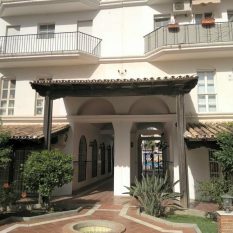 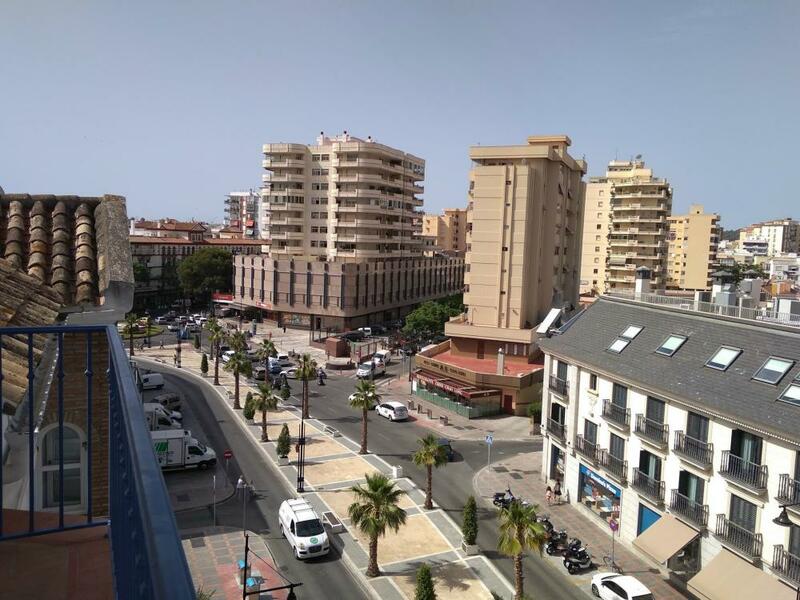 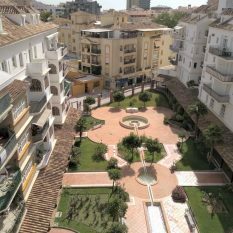 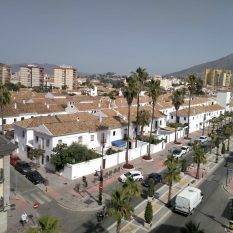 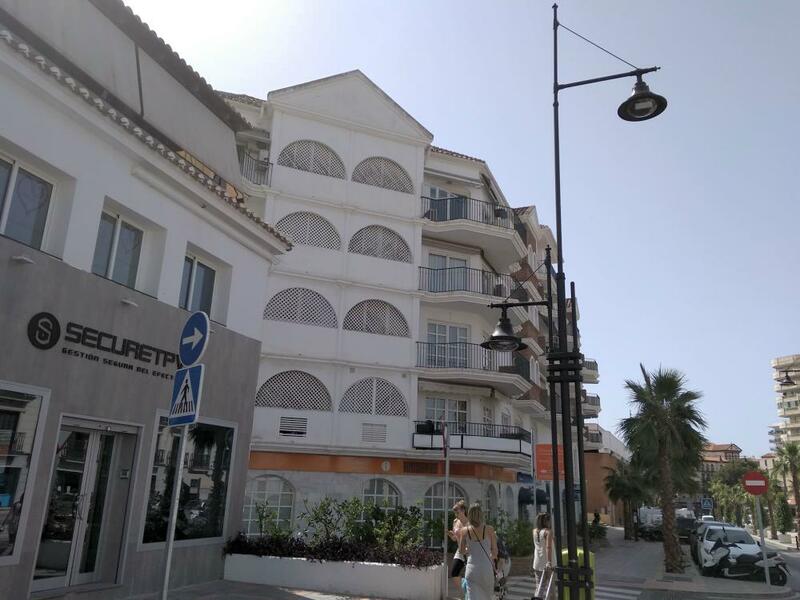 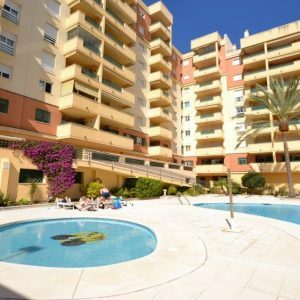 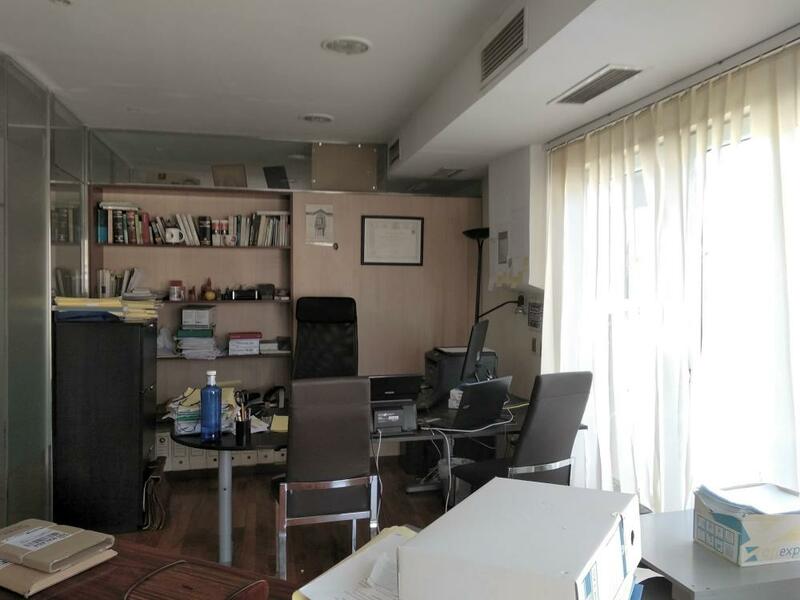 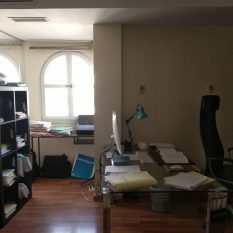 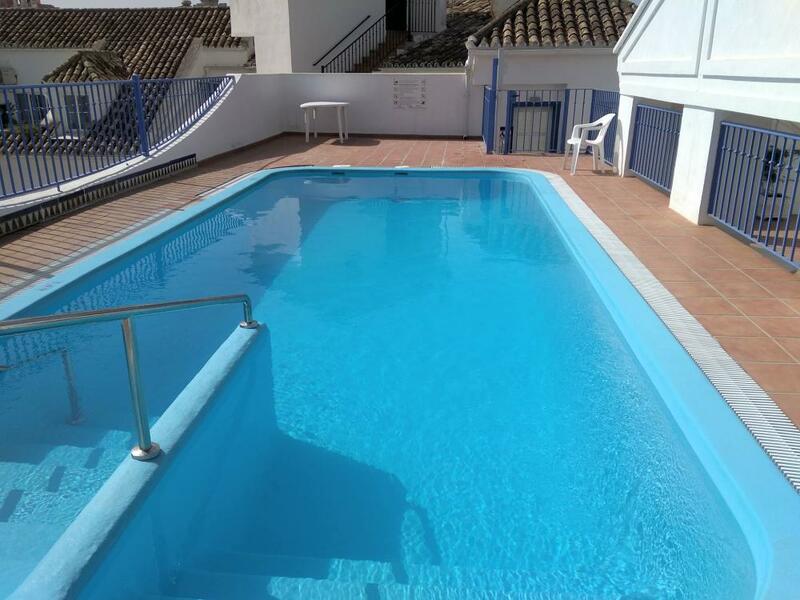 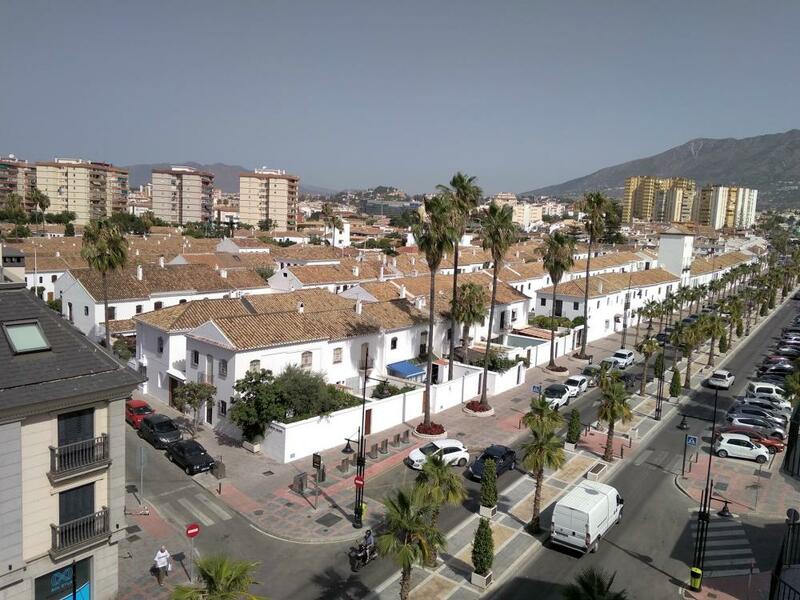 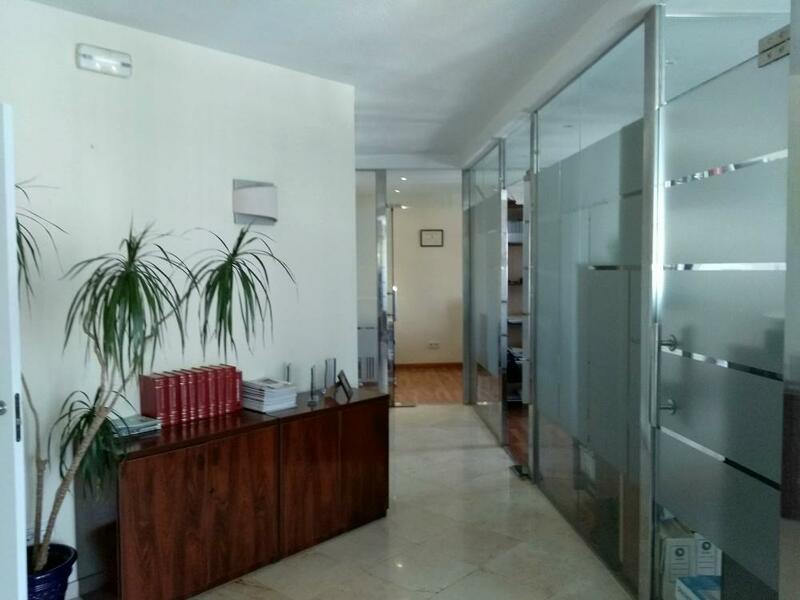 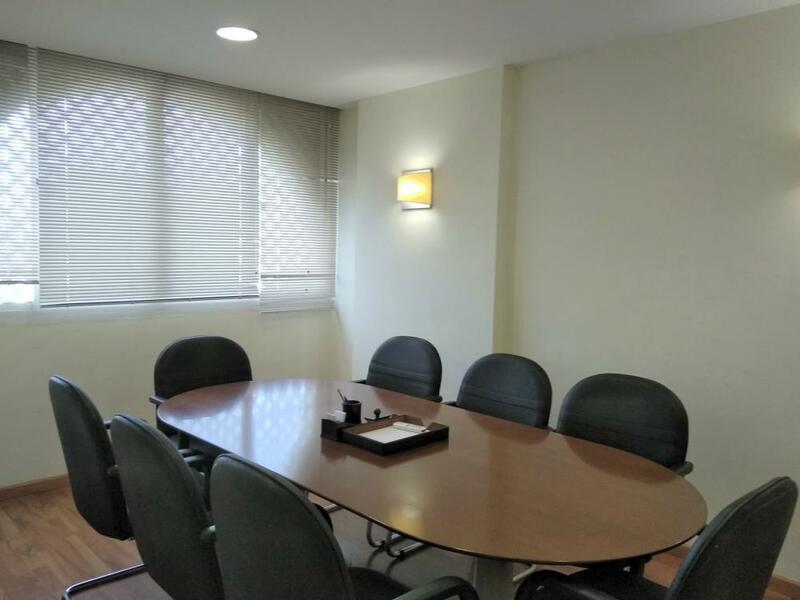 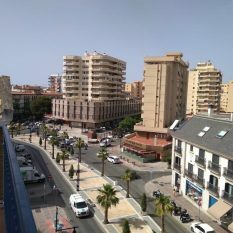 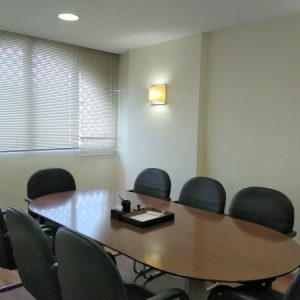 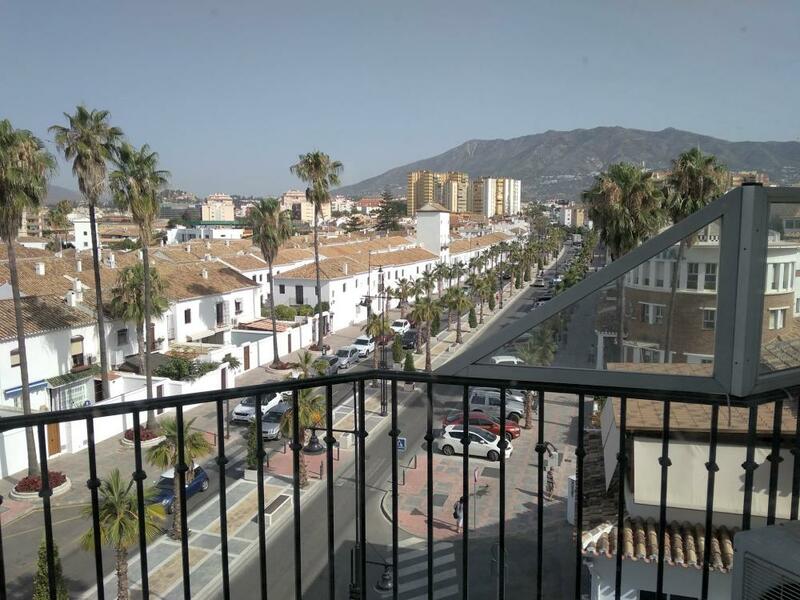 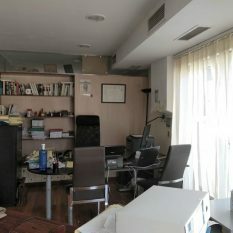 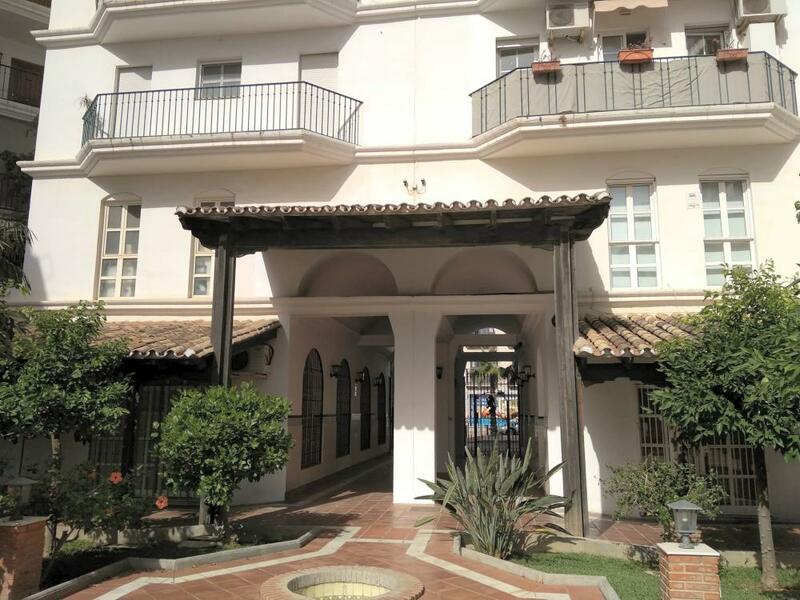 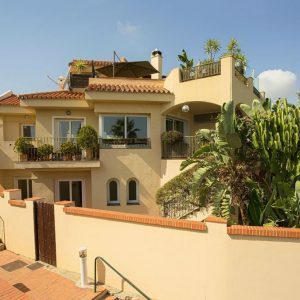 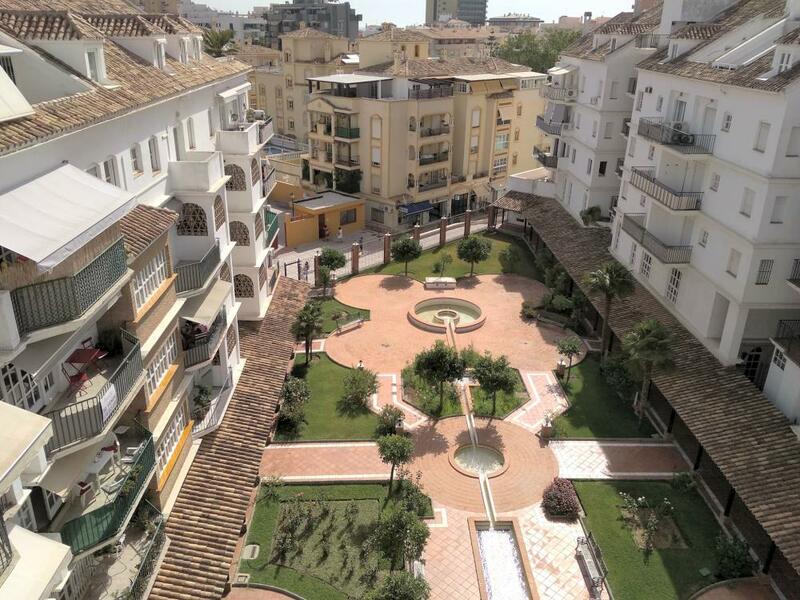 Excellent offices or 3 bedroom apartment in the very centre of Fuengirola. 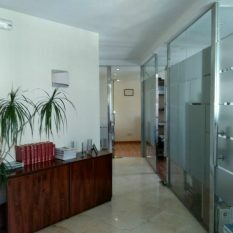 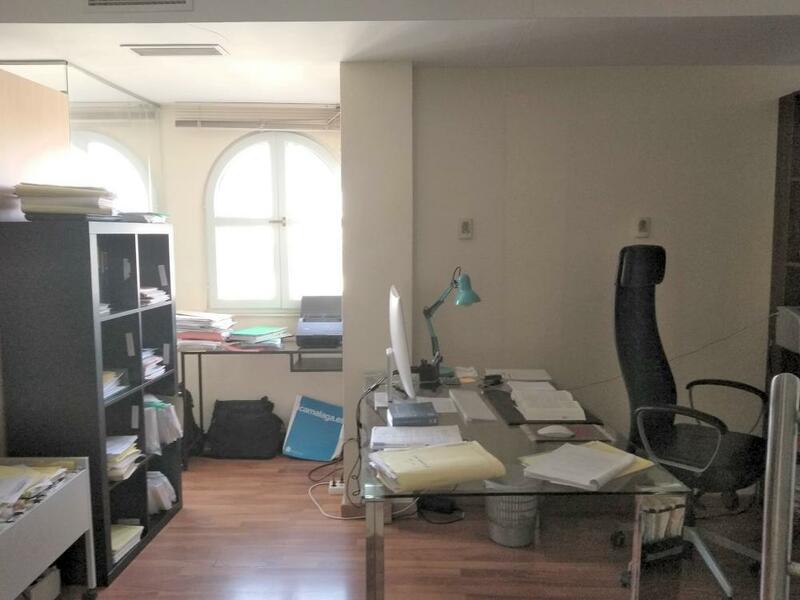 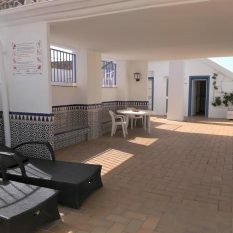 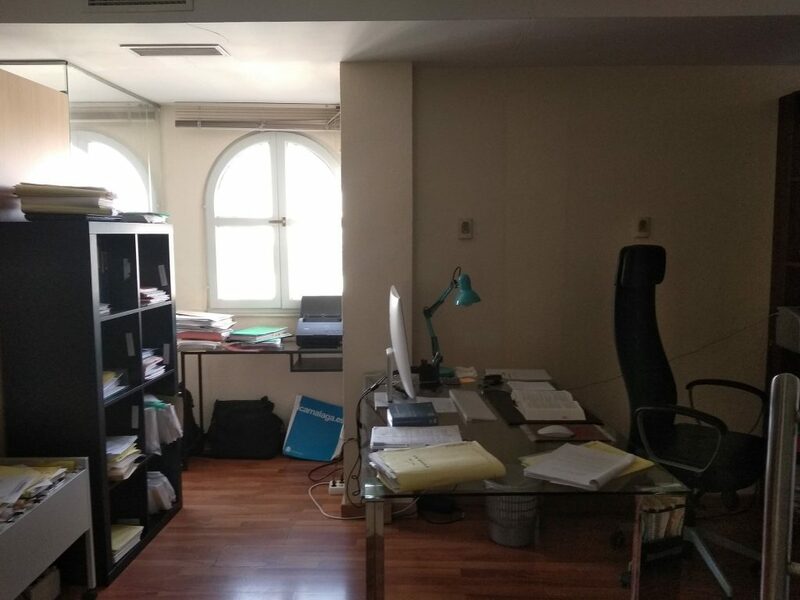 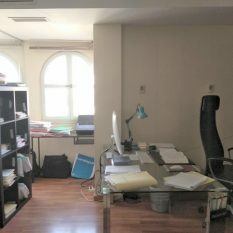 The premises were converted to offices 15 years ago and are very rentable as such or can be returned to the original 3 bedroom 2 bathroom apartment. 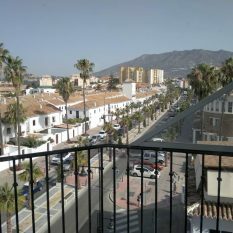 They are situated on the 4th floor giving nice views over the town. 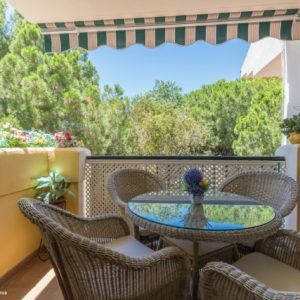 Situated within a gated community and just 100 metres from the train station. 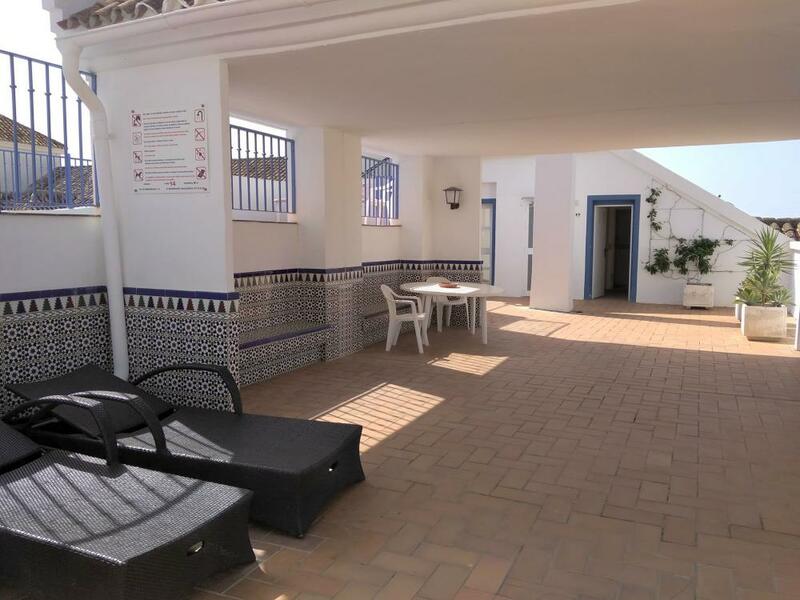 The community has beautiful gardens, Rooftop Pool and Sauna. 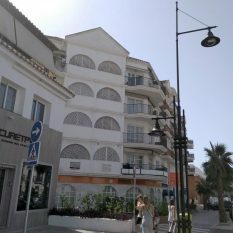 You can walk to the Marina in less than 5 minutes.